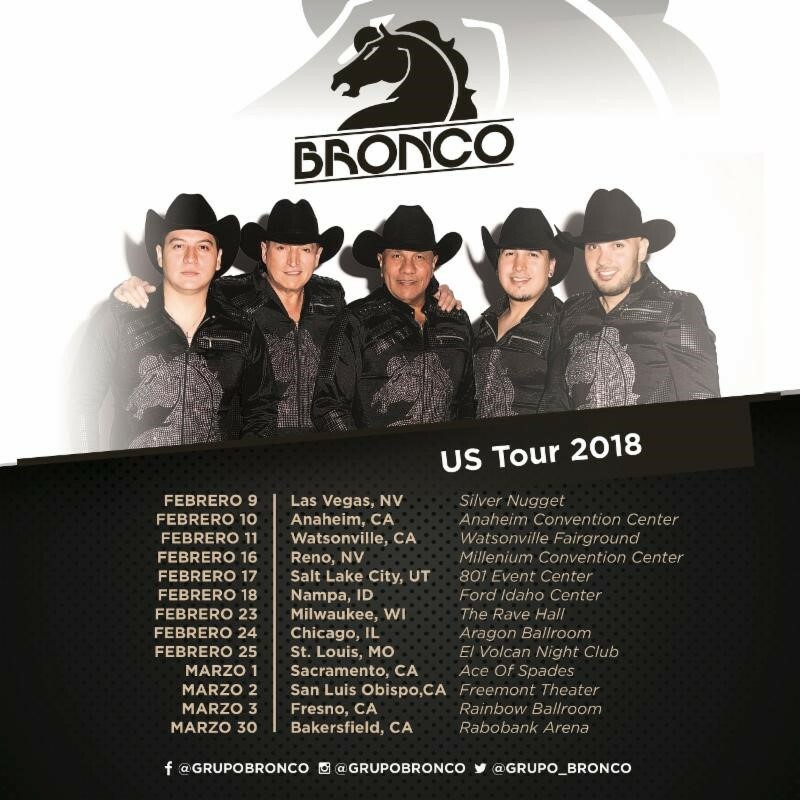 GRUPO BRONCO’S 2018 TOUR DATES! 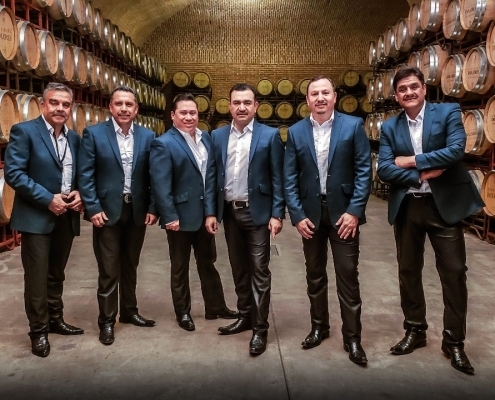 Grupo Bronco is a Mexican Grupero group from Apodaca, N.L.. Bronco’s modern take on the Norteño style in the ’80s and ’90s helped earn them a number of international hits. 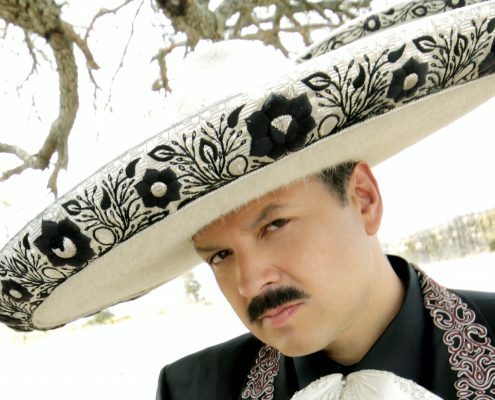 Band members José Guadalupe Esparza, Ramiro Delgado, Javier Villareal, and José Luís ‘Choche’ Villareal crafted a sound that paid tribute to the Norteño tradition while incorporating modern instruments like keyboards, as well as a more melodic, pop style with elaborate costumes. 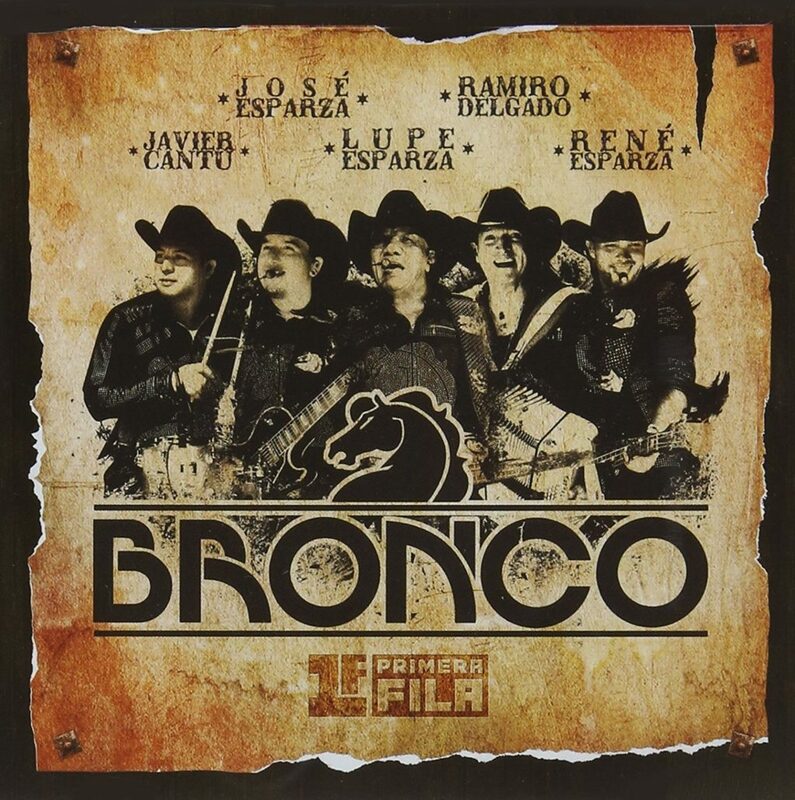 By 1990 “Bronco” proved that they were gaining fame because that same year they were the protagonist of the movie called “Bronco la pelicula” in which all four members of the band played a role in this film. Bronco, who had already experienced international fame partly by help of their international hit Que no Quede Huella (May no Traces be Left) from their 1989 album A Todo Galope. Their tours took them all over Mexico, to the United States, Puerto Rico, Spain, Argentina, Venezuela, Peru and many other countries. 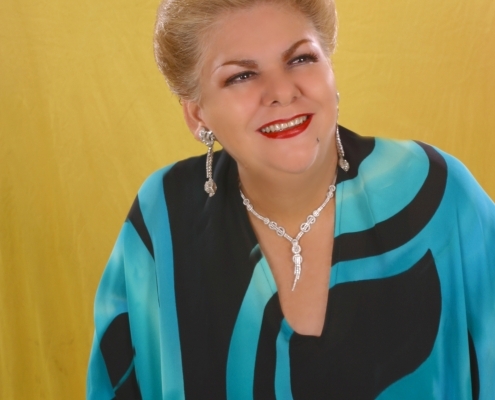 They found their second wind in fame in 1993, when they acted in the Televisa soap opera, Dos Mujeres, un Camino (Two Women, one Road), alongside Erik Estrada, Laura León, Lorena Herrera, Selena Quintanilla and Bibi Gaytán, among others. In addition to the acting, they performed the show’s opening song. It wa titled like the show. The CD Pura Sangre which included the song Dos Mujeres, un Camino, earned gold and platinum records in Chile, Argentina, Bolivia, and Paraguay, as well as in Mexico. All of Bronco’s albums have achieved solid sales in the United States. After Esparza announced he was going to pursue a solo career in 1997, the group broke up. After six years, in 2003, the bandmembers finally announced a return, and later that year, the group was reformed. They intended to use the name Bronco in Mexico again, but rather than draw out a dispute over the copyrighted band name with their ex-manager, they chose to go by the name El Gigante de America. This name was the nickname their public gave them during their quarter century as Bronco. 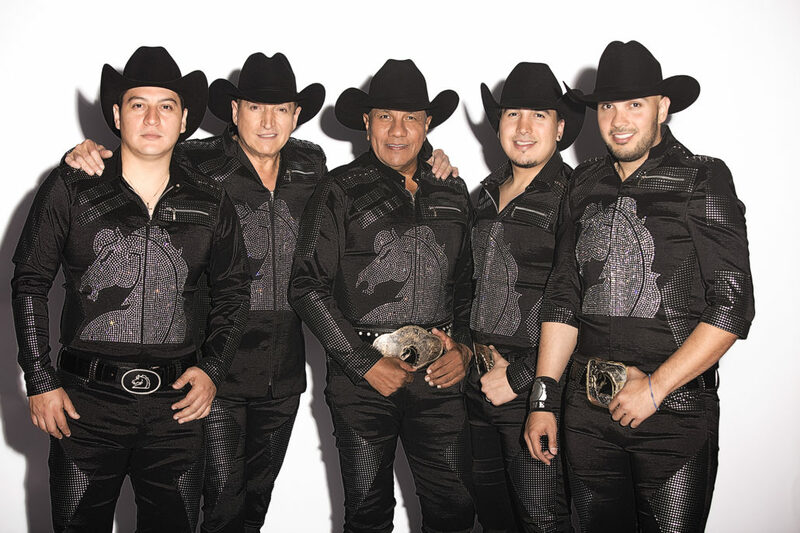 Despite not being able to sing as Bronco in Mexico, the group still uses the name Bronco for their international concerts, where Mexican copyright laws do not count.